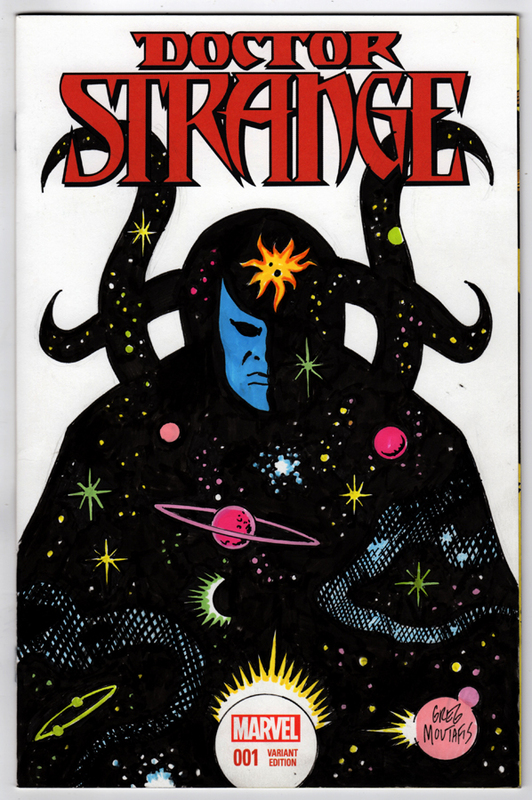 Ink and color marker illustration. 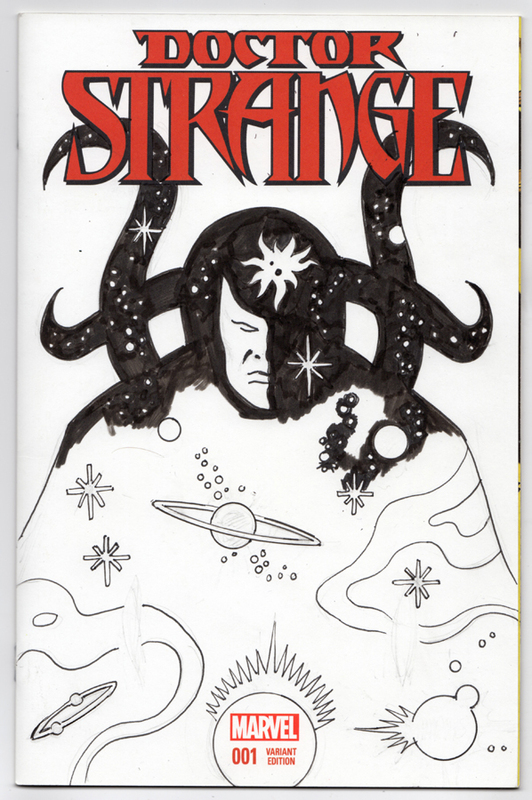 My tribute to Steve Ditko’s design for the classic Marvel character Eternity. 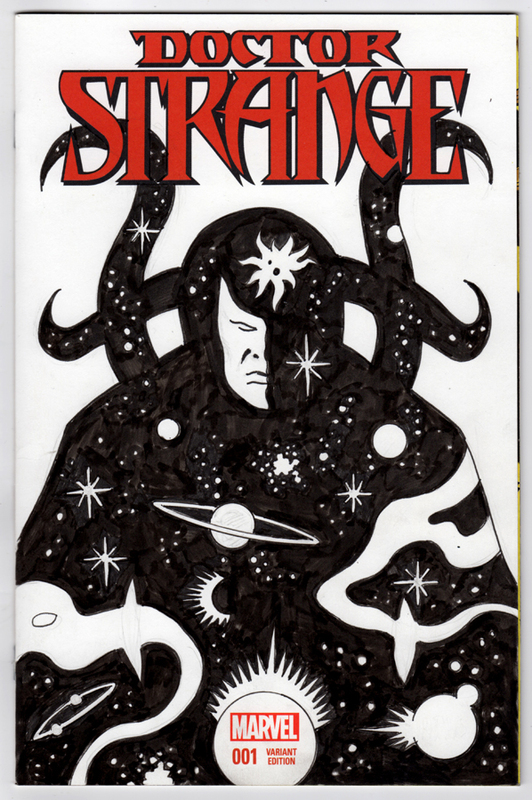 This entry was posted in cover, fantasy, ink, Marvel, mixed media, sketch cover, supernatural and tagged cosmic, death, Eternity, space, Steve Ditko. Bookmark the permalink.